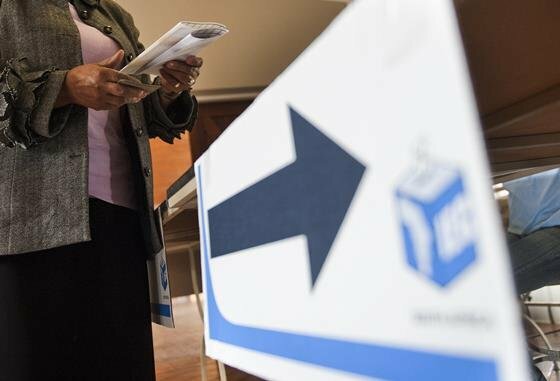 The NFP says it has dropped its Constitutional Court bid to have the Independent Electorate Commission's decision to disqualify the party from the August elections overturned. Last week the party's KZN spokesperson Sabelo Sigudu told Newswatch papers had already been filed with the court, but national spokesperson Bheki Gumbi says they were still preparing the documents which they were going to submit to the court only today. He says while preparing for the ConCourt the party came across some new evidence which they believe will force the IEC to include the NFP on the ballot paper. "Our legal team has been in contact with the IEC. We will be presenting new evidence which we believe the IEC will grant us the opportunity to participate in the August 3 elections, " he said.